Whilst we promote the zombie short ‘ZAF’ and London crime thriller ‘The Pyramid’ we haven’t stopped working here at Fausti_Films as we bring you the best in contemporary horror and thriller films. We have many new projects in development. 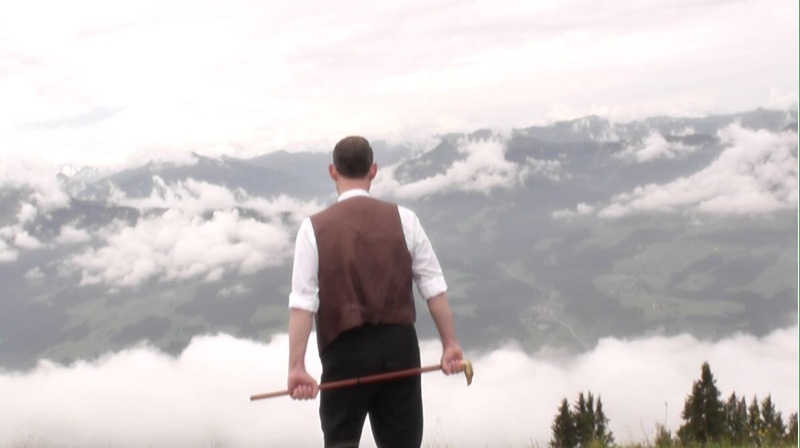 Steinadler is in post production and editing and should be ready for release soon. Next on the agenda is ‘Dead Celebrities’. Footage is still being shot for this short; but it’s shaping up to be an interesting project as it’s shot almost entirely in a bathroom!! 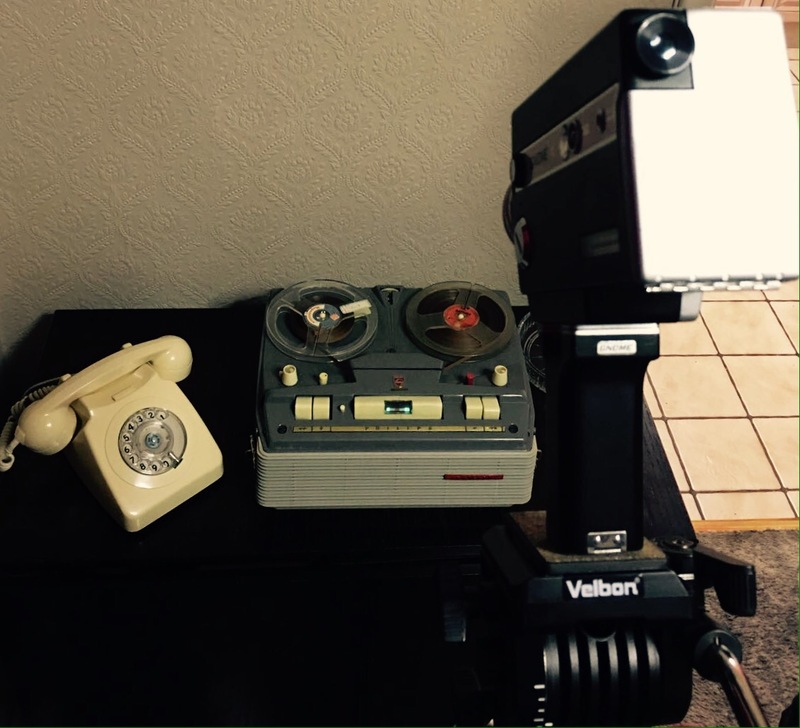 Finally, additional footage has been shot for ‘The Ingress Tapes’, an experimental horror shot entirely on Super 8, which eaves drops on a killer’s interview whilst he confesses to his crimes. This is shaping up to be a creepy favourite amongst the Fausti_Films crew. Watch out for this at a Film festival near you soon. It’s January 20th 2017, and that can only mean one thing…. 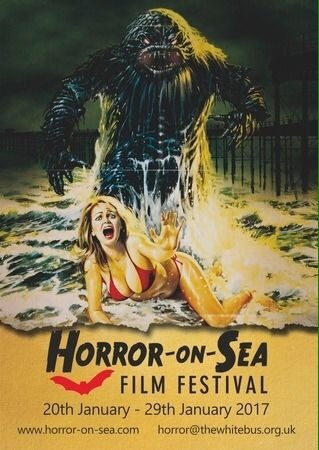 set off to Southend-on-Sea for the annual ‘Horror-on-Sea’ film festival. Unfortunately, due to work commitments and illness some of the team missed the first day (😢). Despite this, those team members in attendance really enjoyed the first day. Due to a last minute technical issue ‘Chimeres’ was replaced by ‘The Millenium Bug’ which was great fun and highly entertaining. By far the highlight of day one was ‘Savageland’ a ‘mockumentary’ about strange goings-on in a border town. The cinematography and impeccable acting makes this a must see film if you get the chance. Whilst all the films were highly enjoyable, the other noticeable highlights from day one were the two shorts ‘Judas’ and the Zombie short ‘A Father’s Day’ … fab stuff! 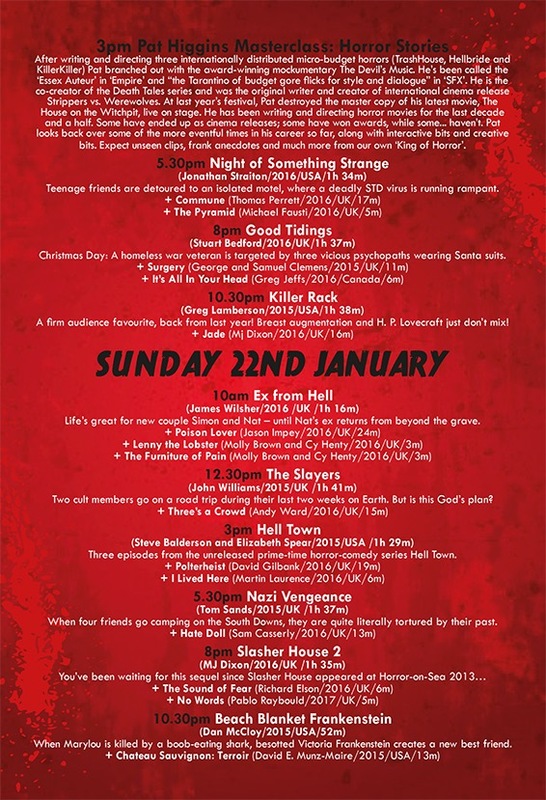 Day 2 began with the fascinating ‘Hell state’- the story of a real life possession, followed by ‘Exorcist: The Fallen’. Next came the highly funny shorts by Molly Brown with some entertaining and hilarious takes on dieting fads and the safe way to eat Japanese food!! This was followed by Eileen Daly’s ‘Hollywood Betrayed’ which was a hilarious exploration of ghost hunting in middle England. 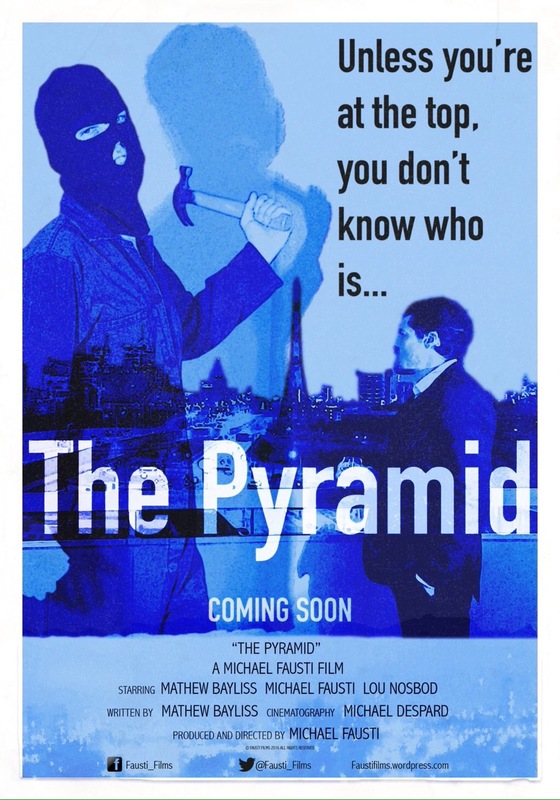 Of course, the highlight for Fausti_Films (now recovered and all re-united at the festival) was ‘The Pyramid’. Screened to a packed audience at 5.30 before Jonathan Straiton’s entertaining ‘Night Of Something Strange’. The Pyramid received excellent feedback from the audience -thanks to all those who came to support us. The final film of day 2 brought down the house with the hilarious ‘Killer Rack’ some of us waited a year for this and it didn’t disappoint! Day three continued the horror highlights with some more from Molly Brown in collaboration with Cy Henty. The following feature ‘Ex from Hell’ featured a witty script and some great acting. The undisputed Fausti_Films favourite of the day was ‘Slayers’ which had some genuine belly laughs and some excellent performances by the leads. Unfortunately, the team had to leave after ‘Nazi Vengeance’… but don’t worry… the fun is back next week as the festival continues…. stay posted for more updates! So… less than a week to go until the Horror-On-Sea film festival starts in Southend-on-Sea, Essex. 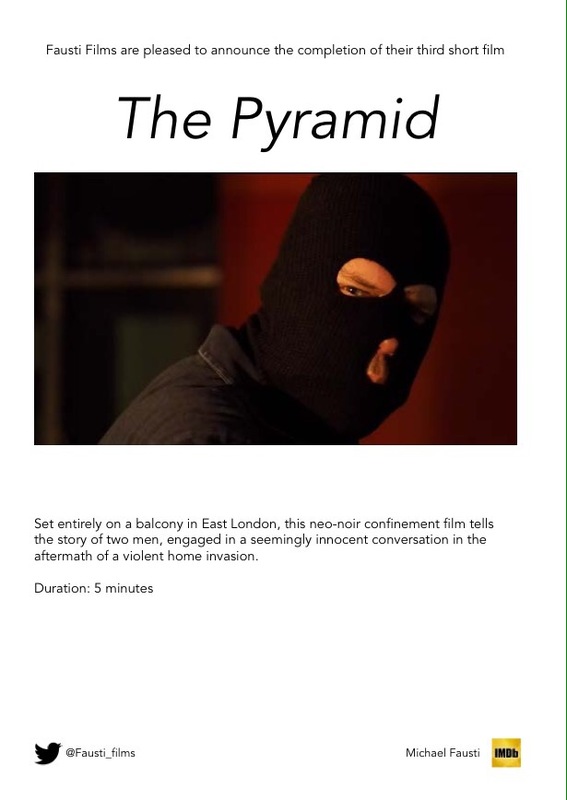 As regular attendees to this festival we are delighted that ‘The Pyramid’ will be showing alongside Jonathan Straiton’s ‘Night Of Something Strange’. 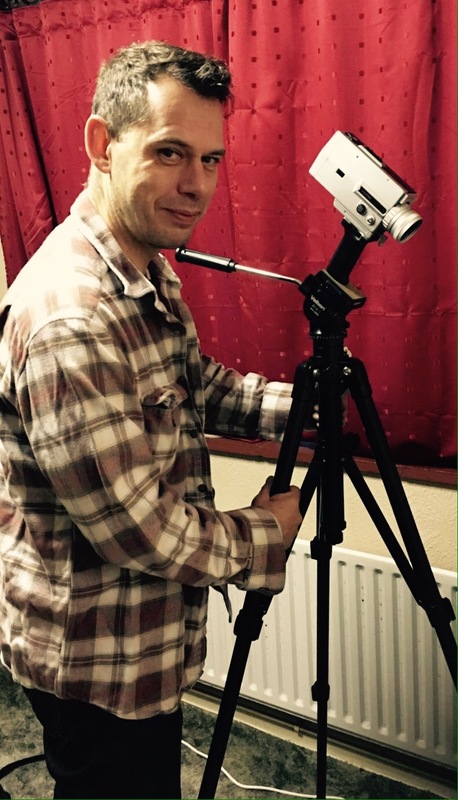 As well as showing ZAF and The Pyramid on the festival circuit, the Team at Fausti_Films have been busy working to bring you new material. 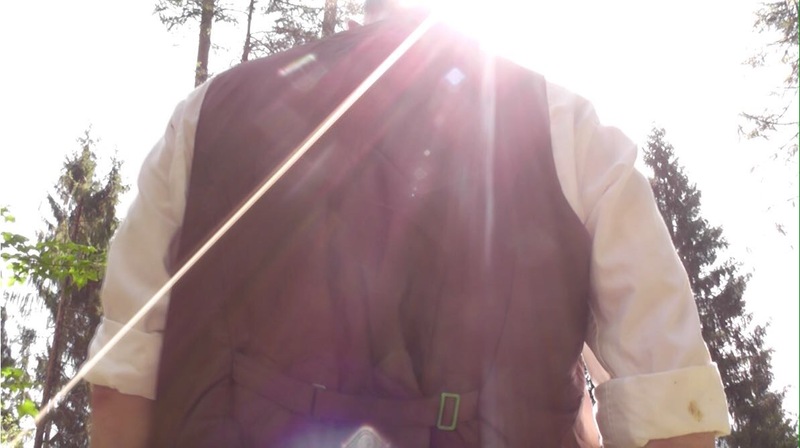 We have been filming footage for two new shorts. 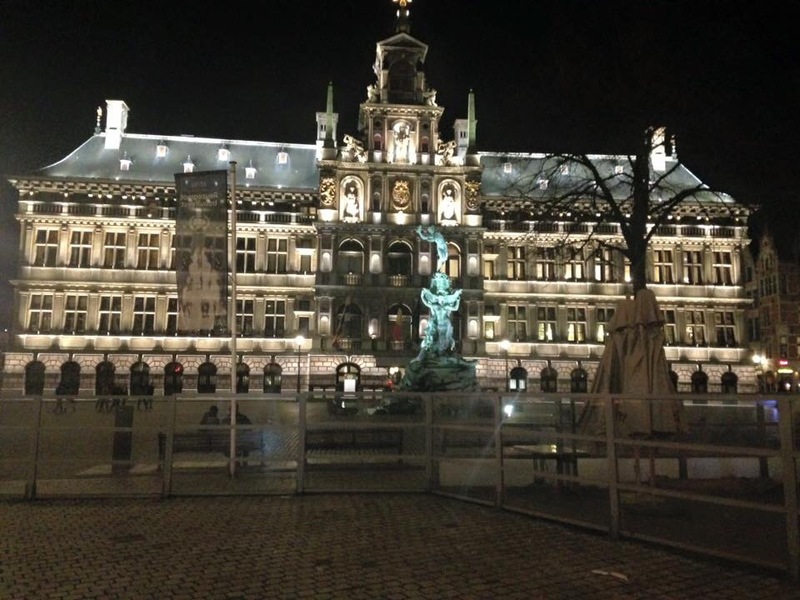 The first, Dead Celebrities, has been filmed on location in Belgium and Portugal with further footage being filmed in London in December. 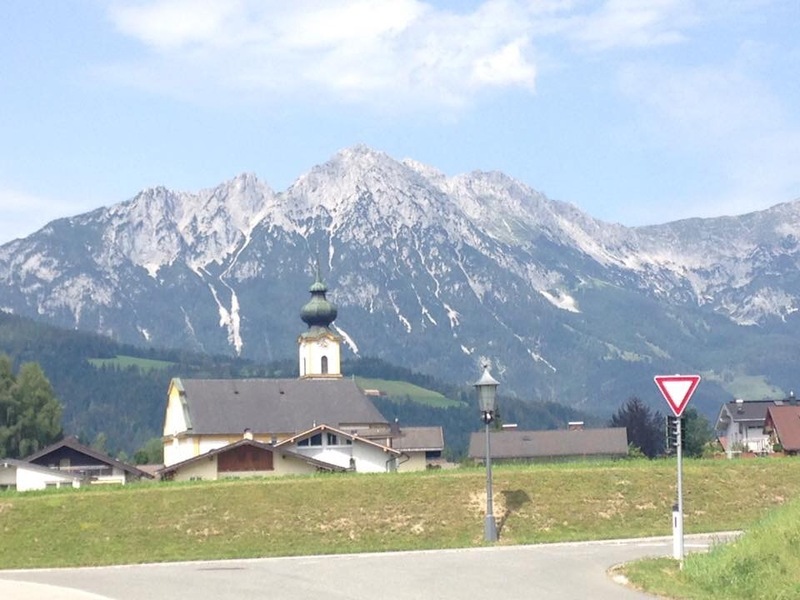 The second SteinAdler was filmed in Austria in August and will have final scenes filmed shortly. 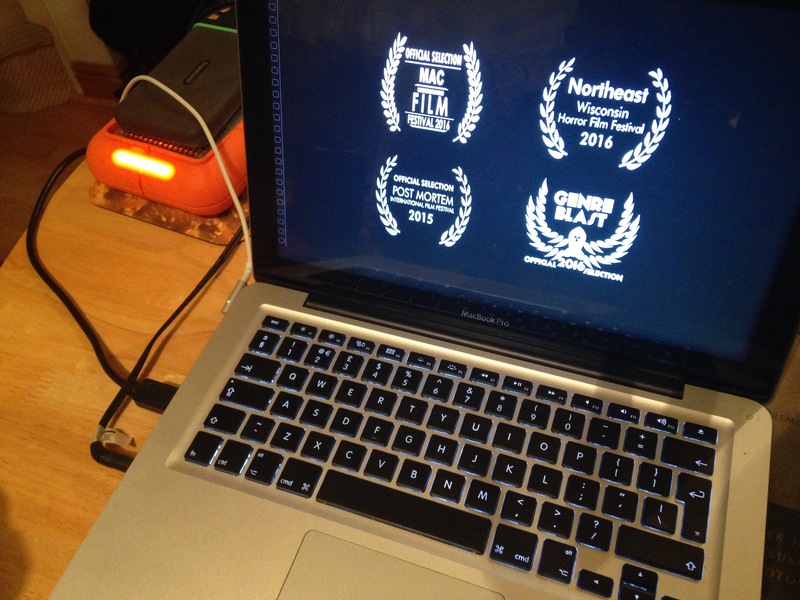 Fausti_films are thrilled with the footage and hope to go into post-production and editing soon. In addition, Matt and Michael are working on a feature film script. Exciting times… Watch this space! 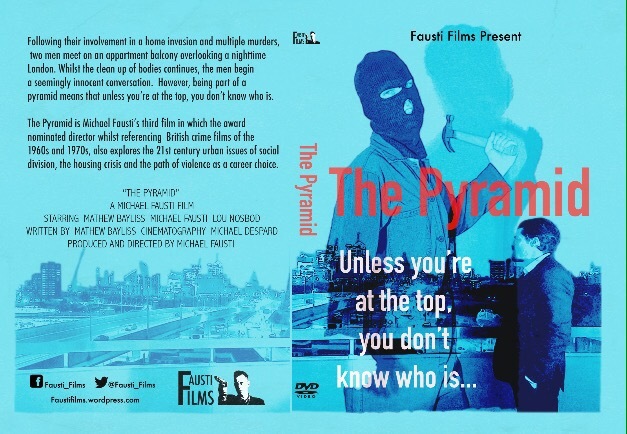 Fausti_films are delighted to report that, already, ‘The Pyramid’ is receiving a very positive reception on the festival circuit. 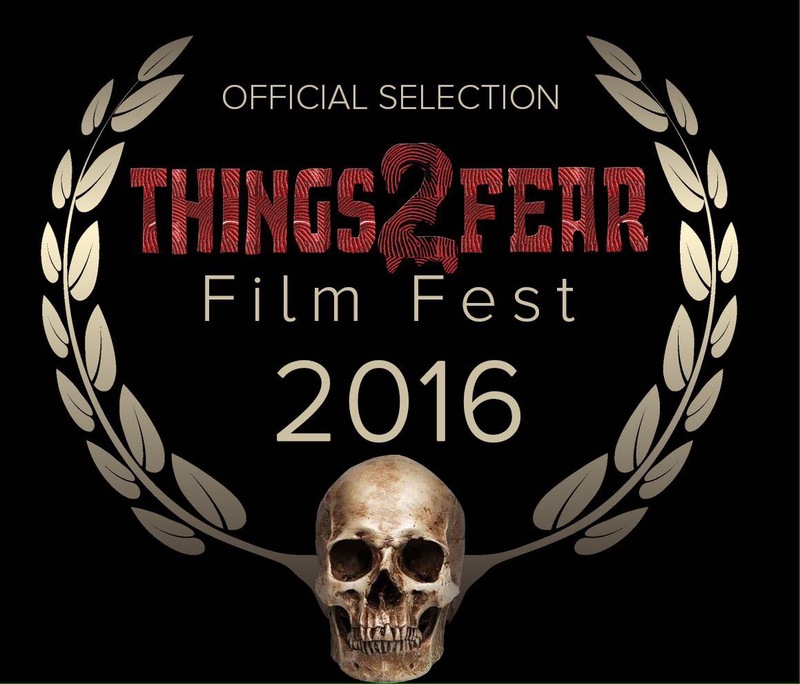 It will shortly be playing at the ‘Things to Fear’ festival In Virginia, USA. The team can’t wait to hear what our friends across the pond think of our short! 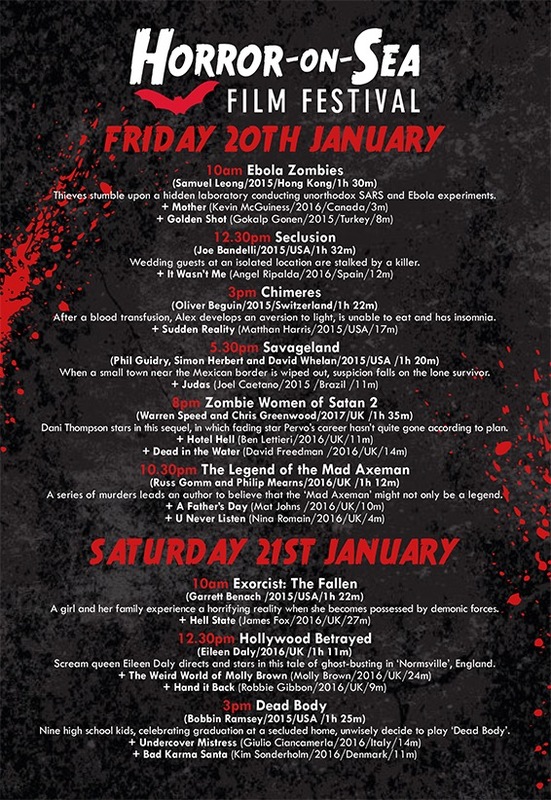 Closer to home, in January, The Pyramid will show at the ‘Horror-on-Sea’ festival in Southend, Essex in the UK. This is especially thrilling for the team as we are longtime attenders of this festival! Details are still to be finalised, but we look forward to seeing the film on the big screen and hearing the audience reaction! 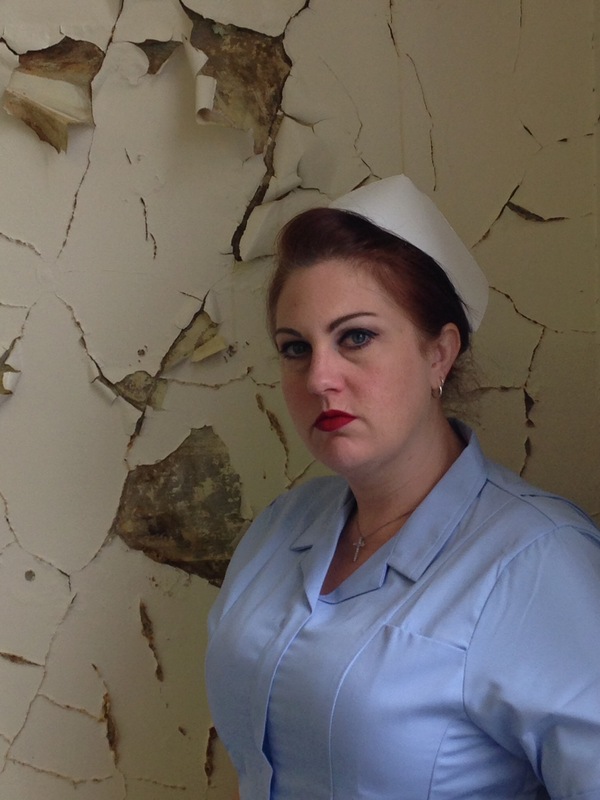 As it’s still a while off… Here are some stills for you! Let us know what you think via our Twitter or Facebook page! 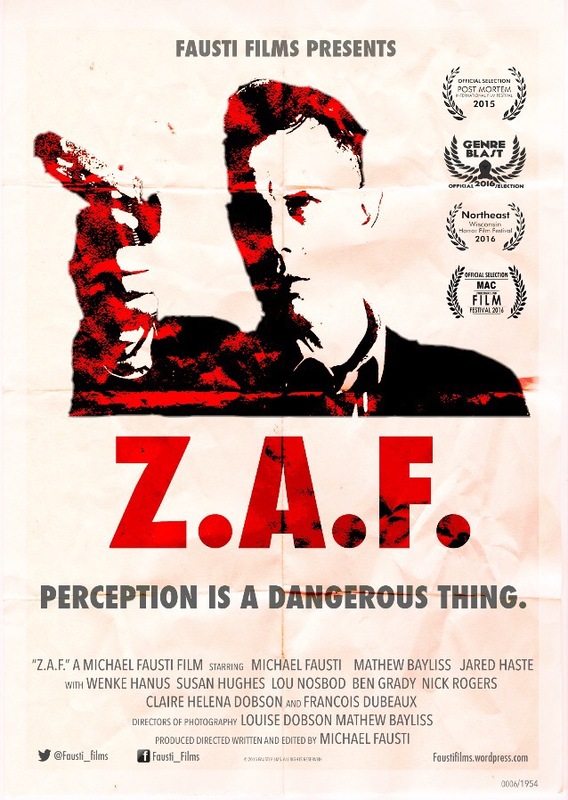 We are thrilled to announce that ZAF has been accepted to not one but *Two* films festivals this week! 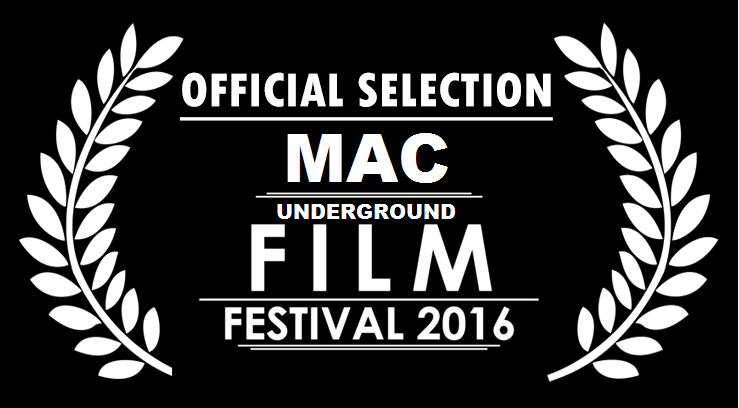 First will be the MAC underground film festival in Brazil from September 25th to October 1st 2016. This will be followed by the North East Wisconsin film festival with ZAF being shown on 9th October 2016! If you’re in the vicinity go along and check out the film. In the meantime… We’ll play with our brand new shiny laurels!! Stand by for The Pyramid! 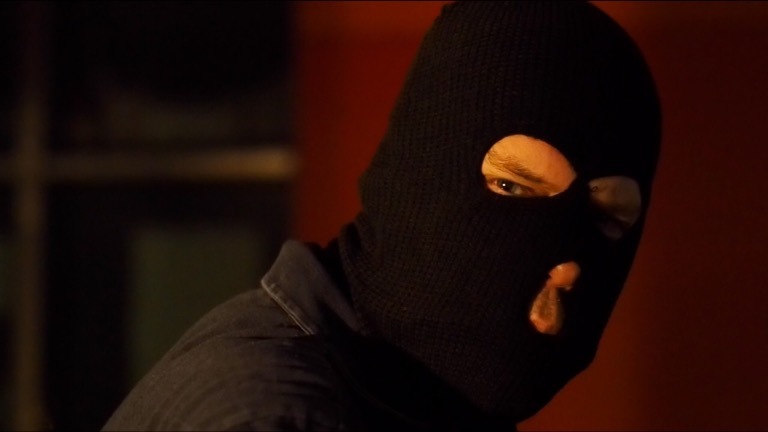 Like all independent film makers, one of the challenges for Fausti_Films is how to create an authentic feel to their films whilst keeping the budget low enough to be viable. This can be a challenge when the content of Fausti_Films range from war-time zombie thrillers, gangland murders and corrupt cops. 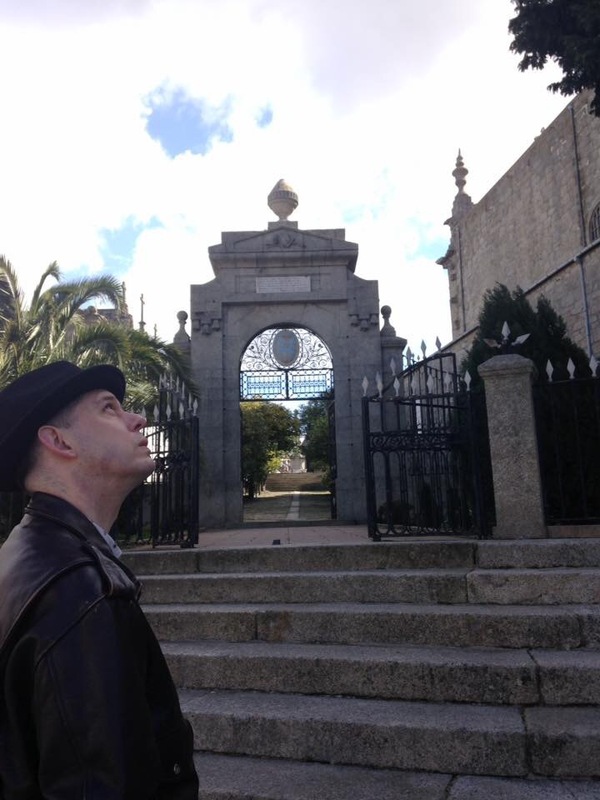 The same applies to finding the ideal location, “you never know where inspiration strikes, always carry your camera…. And be prepared to pursuance the owner to let you film” jokes Michael. Well, it must pay off because permission for the filming locations for Z.A.F. 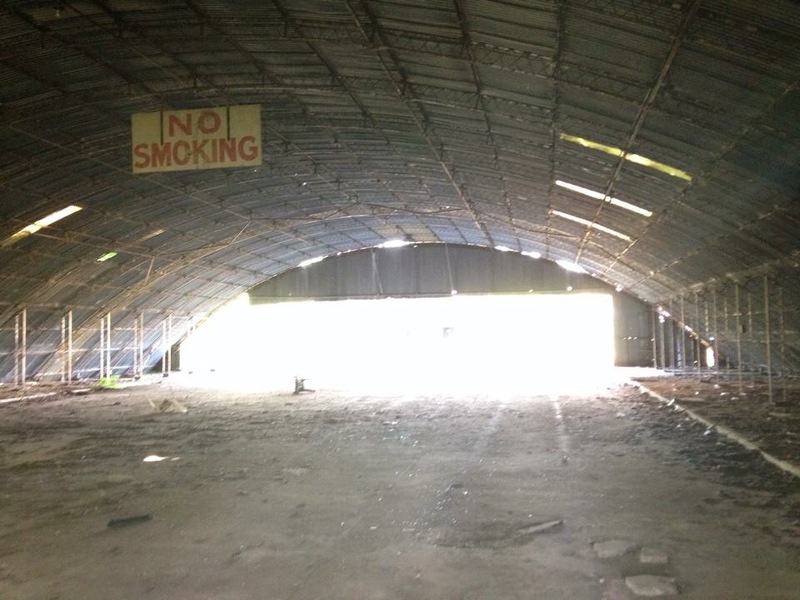 we’re freely given and included a WW2 air field and a disused science facility! The next projects involve Mountains and bathrooms…. So if you have one spare…. Don’t be shy to volunteer it! !